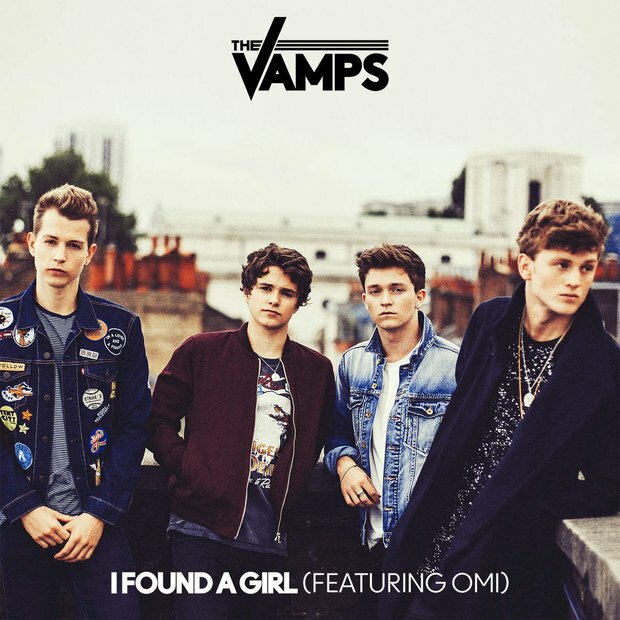 The Vamps and Omi are both Vodafone Big Top 40 chart superstars in their own right, so imagine our delight when both acts joined forces to release 'I Found A Girl'. 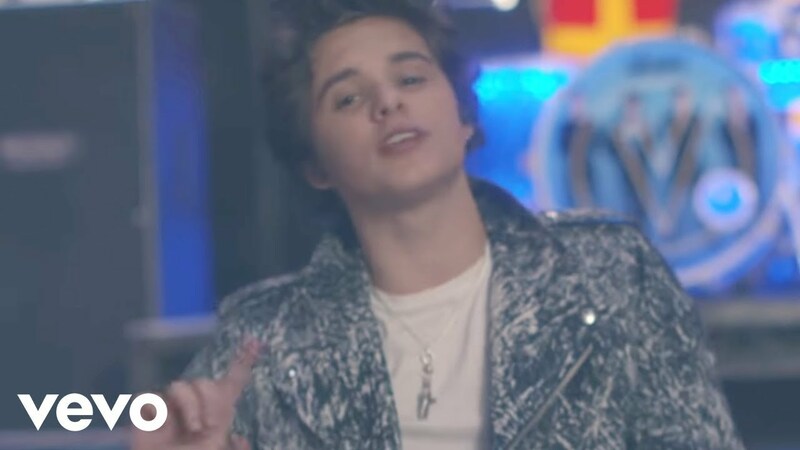 The catchy tune follows on from singles 'Wake Up' and 'Rest Your Love' taken from the boy's second studio album. The last time we saw Omi, he was topping the top 40 with his breakthrough single 'Cheerleader'.